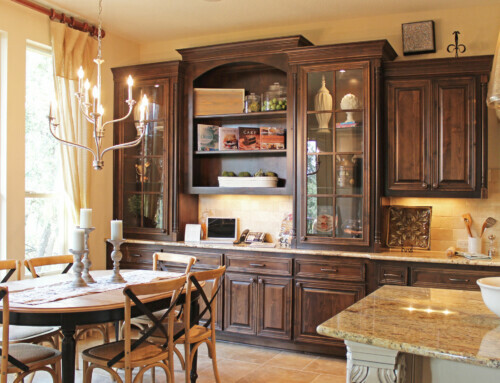 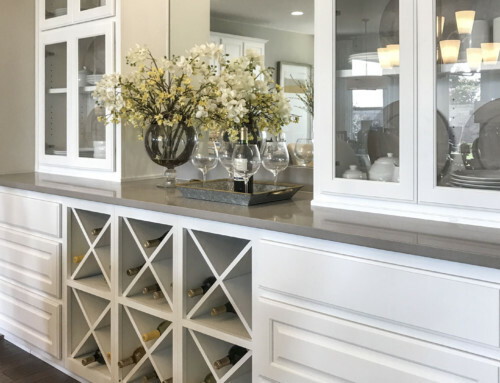 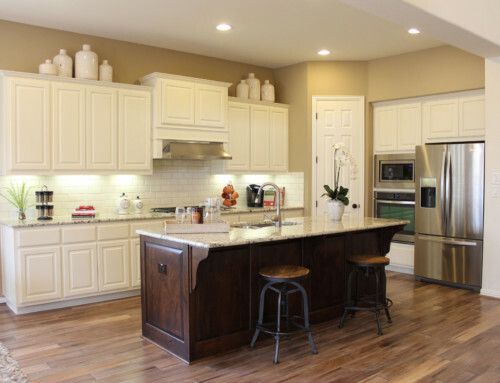 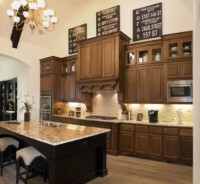 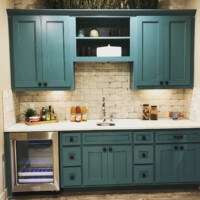 Our customers have been busy this year and have completed some beautiful kitchen, bathroom, game room, office, laundry room and other room custom cabinets using TaylorCraft Cabinet Door Company’s cabinet doors! 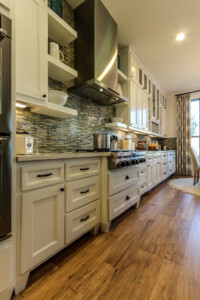 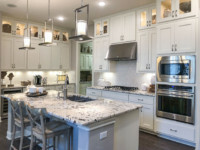 Fortunately many of these homes are close enough for us to go out and photograph, so we have updated our cabinet photo gallery with new kitchen, bathroom, study, wet bar and laundry room photos. 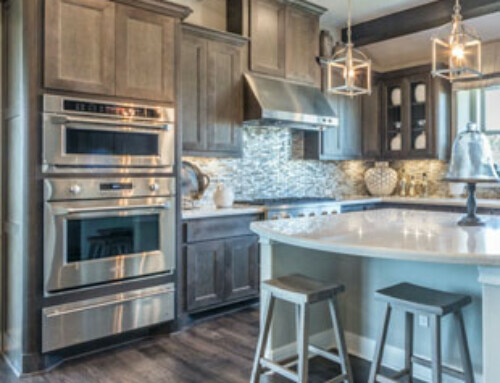 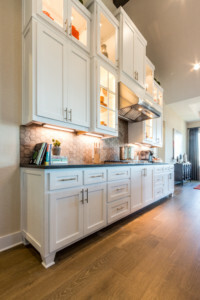 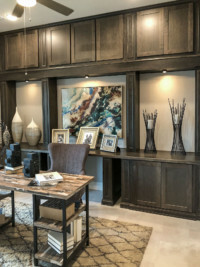 If you haven’t browsed our cabinet photo gallery recently, be sure to take a fresh look at all the recent cabinet photos for design inspiration.